While Mickey Mouse’s signature is everywhere on Disney merchandise, it’s surprisingly not Walt Disney’s calligraphy behind the famed mouse’s autograph, but rather respected Disney animator Ub Iwerks. When it came to his own signature, Walt wasn’t much better either. The Disney brand had to create the ‘stylized’ autograph that’s become recognizable worldwide, as apparently Walt’s own signature was not as exciting or intricate. Not only is the ‘stylized’ autograph used in legal documents, but when Walt Disney tried to reproduce the signature himself, rumor has it he was unable to properly do so. While Walt Disney is, and will always remain, one of the most influential figures of the entertainment industry, he did so without completing high school. At just 16 years of age, Walt dropped out of school to enlist in the army during the first World War. He was rejected for being underaged, but was able to find a job working as an ambulance driver with the Red Cross; a job that proved to be short-lived, as the armistice agreement was already signed by the time he arrived in France to work. After the success of Disneyland in 1955, Disney decided to venture further into vacationing by creating a ski resort in Mineral King Valley, near California’s Sequoia Park. The project came relatively close to development and was going to feature six ski areas all centered around a Swiss-style base village that could hold 20,000 skiers daily. His plan won the approval from the Forest Service and a forging roads deal with the Governor of California, however after his death in 1966, the company decided it could only take on one major project at a time, and chose to move forward with Disney World instead. 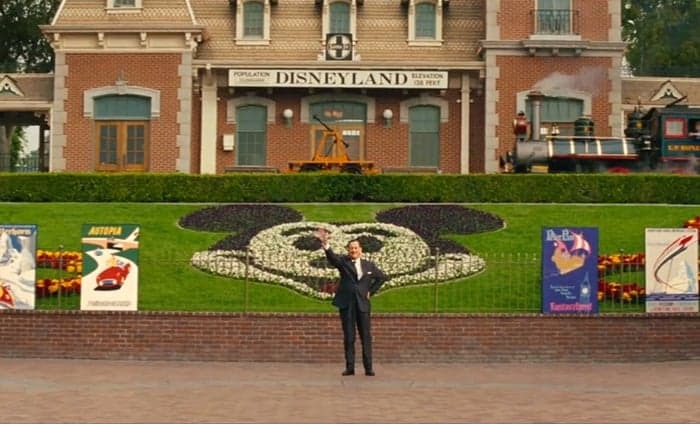 You may have heard that Disneyland welcomes guests with red bricks to symbolize a red carpet arrival, and that the ground completing Main Street U.S.A. is made from concrete to lure guests into the shops, but the attention Walt Disney had to detail went significantly deeper than these honorable mentions. One of his most extreme examples is that all hot dog stalls at the parks are strategically and exactly 25 steps away from a trashcan, as this was how long it took him to eat a hot dog. Between 1932 and 1969, Walt Disney won 22 Academy Awards and brought in 59 nominations recognizing his contribution of music in the field of music and for his creation of Mickey Mouse. A side fun fact, the academy even created a specialty made prize honoring Snow White and the Seven Dwarves that featured the traditional statuette along with seven miniature versions alongside it. 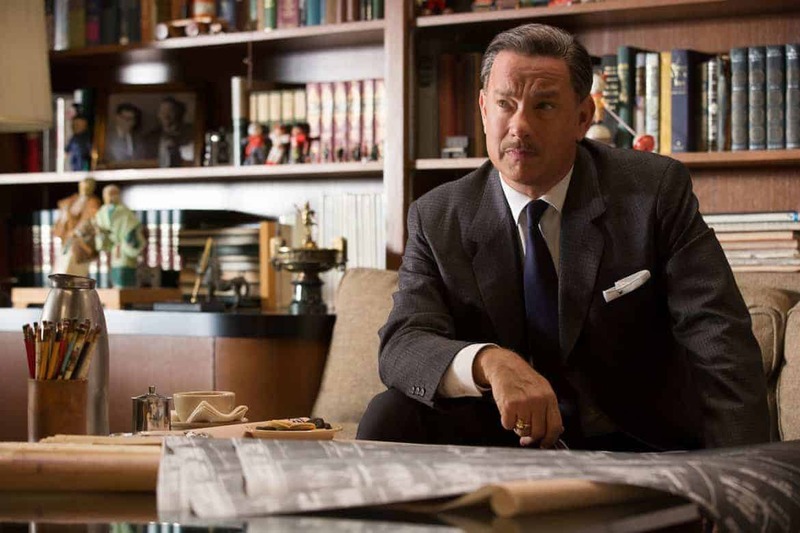 If you’re fascinated with Walt Disney and his life, Saving Mr. Banks gives a great glimpse into the man he was. Debuts on BlueRay/DVD tomorrow, March 18, 2014. 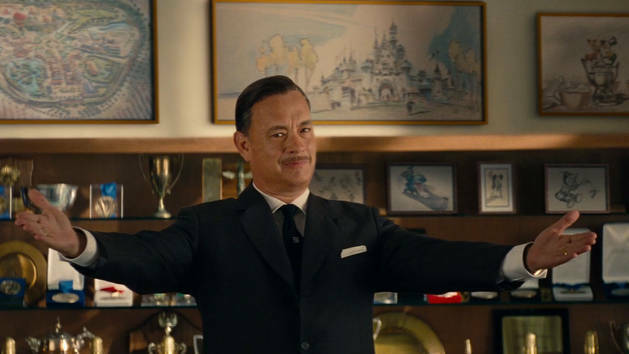 I was provided an advance copy of Saving Mr. Banks. All opinions remain my own. Celebrate Disney’s Frozen DVD Release With These Icy Treats! That’s interesting about his signature. 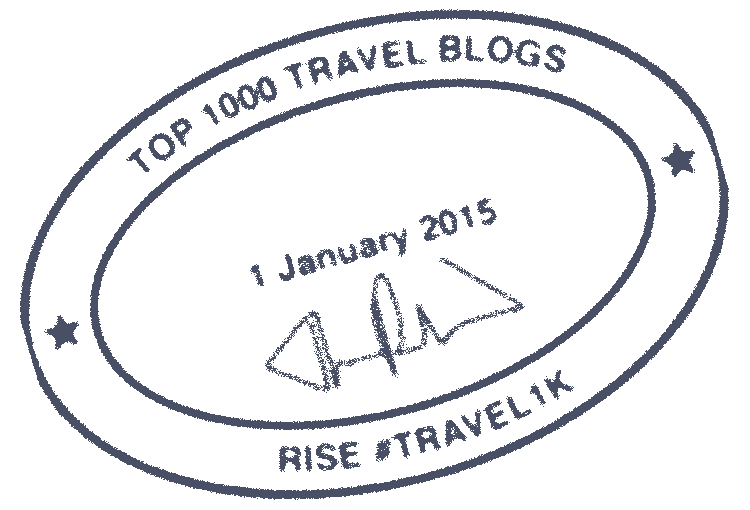 Never knew that before, but I can see as a “brand perspective” why they did that. Great movie and I enjoyed reading your little known facts about Walt (a few new ones I’ve never heard.) Thanks for sharing!